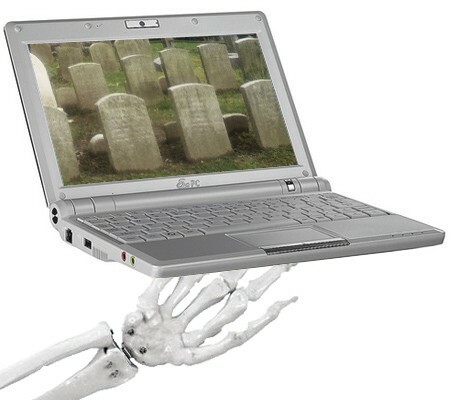 Netputing » Entelligence: Netbooks, R.I.P. It’s one of the hottest selling items in the consumer electronics market today. At a time when vendors are struggling to sell PCs, it’s the one category that has been selling consistently in Amazon’s top ten list of technology purchases. Apple and Sony have both dismissed the category, even as other vendors bring more models to market. Yes, I’m talking about the phenomenon called the netbook. Here’s why I think it’s going to be pretty short lived as a category.